Jump back to the '80s with Modern English's timeless smash hit I Melt with You and Simple Minds' Don't You (Forget About Me). These quintessential '80s pop songs inspire feelings of love and romance, and are sure to be crowd-pleasers, no matter where they're performed. 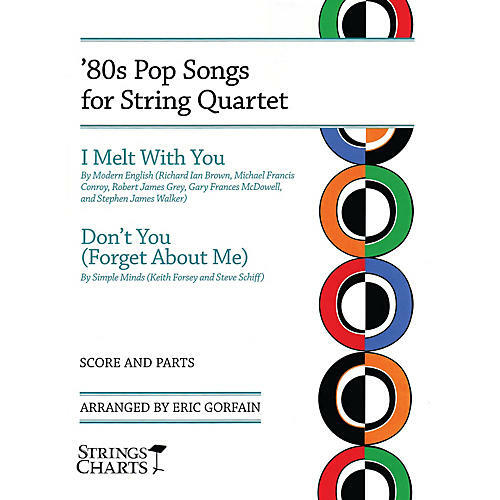 Heat up your violin strings with these energetic and fun arrangements.